Alan W. Moore pretends he doesn't know much about the Social Center Movement, or does he? This interview gives you just enough information to become fascinated by the international network of artist/activist squats that stretch all around the world. 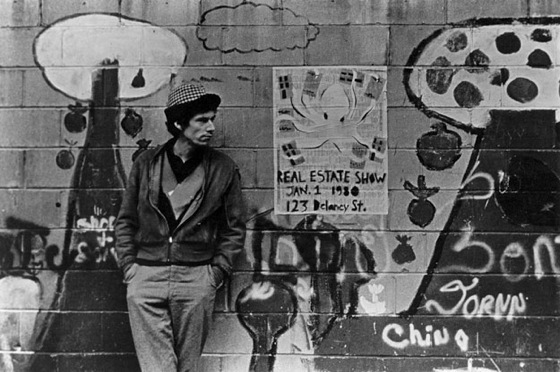 Moore himself helped to found New York's, and probably the United State's, most famous artist squat action--CoLab's December 31st, 1979 Real Estate Show, which quickly turned into the Lower East Side's famed ABC No Rio. 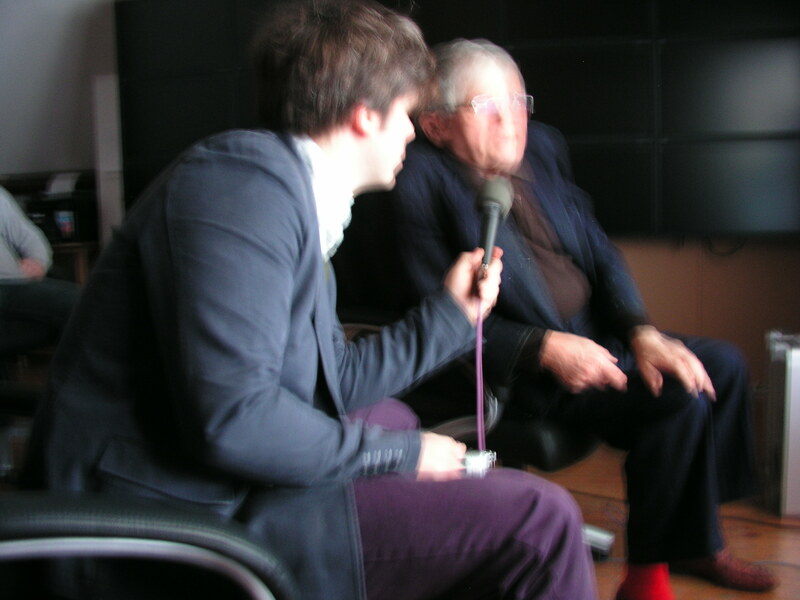 Moore tells Will about his life following real estate-based activism, about deciding not to go to jail despite Joseph Beuys' encouragement and the early history of ABC No Rio--including the origin of the name (32 minutes).